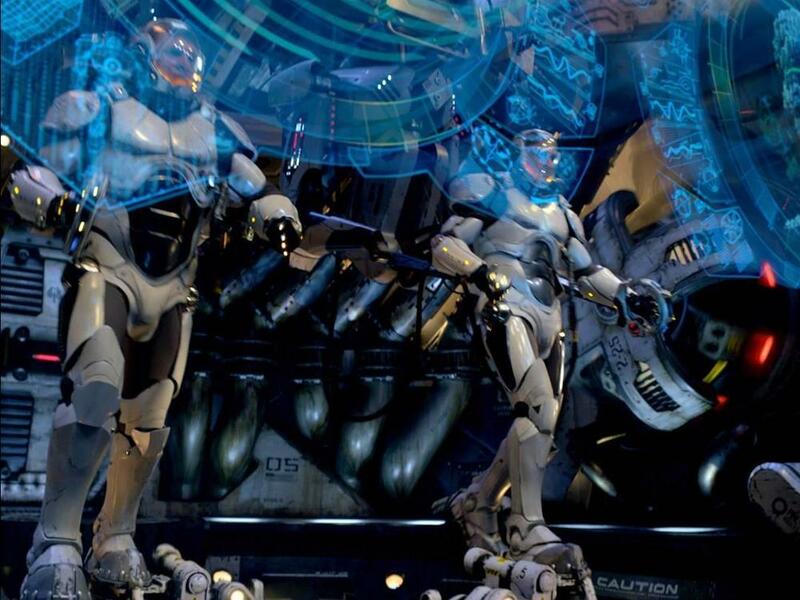 According to reactions from an early screening of Guillermo del Toro's Pacific Rim, this movie is going to blow fans away! I freakin' loved what I've seen in the trailers, and I can't wait to see more blazing glory robot and monster greatness! 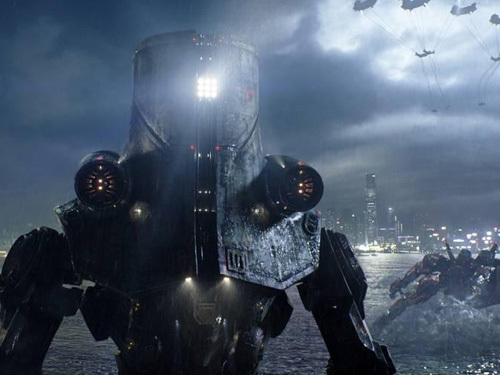 Legendary Pictures has released a few new photos from the film, teasing a little bit more awesomeness from the epic looking film. The movie stars Charlie Hunnam (Sons of Anarchy), Idris Elba (Thor), Rinko Kikuchi (The Brothers Bloom), Charlie Day (Horrible Bosses), and Ron Perlman (Hellboy). The ensemble cast also includes Max Martini, Robert Kazinsky, Clifton Collins, Jr., Burn Gorman, Larry Joe Campbell, DiegoKlattenhoff, and Brad William Henke. 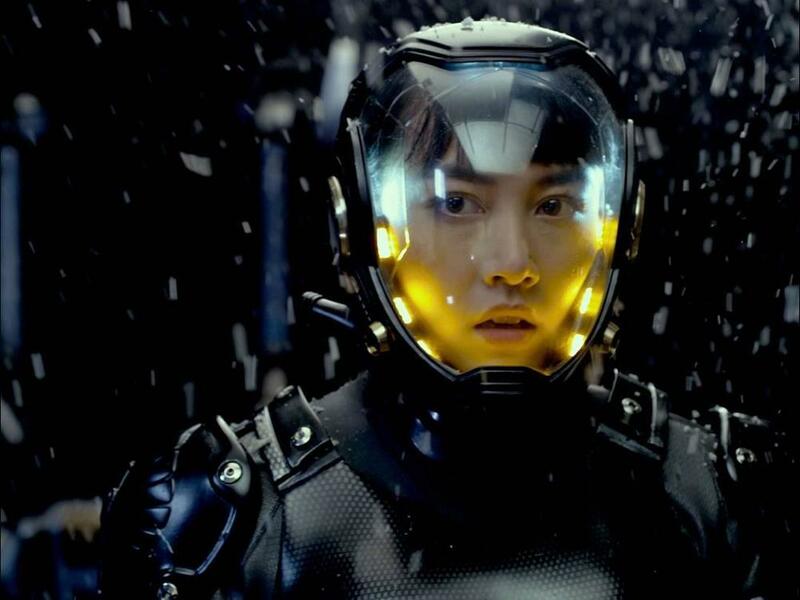 The movie will rock your world on July 12th, 2013! 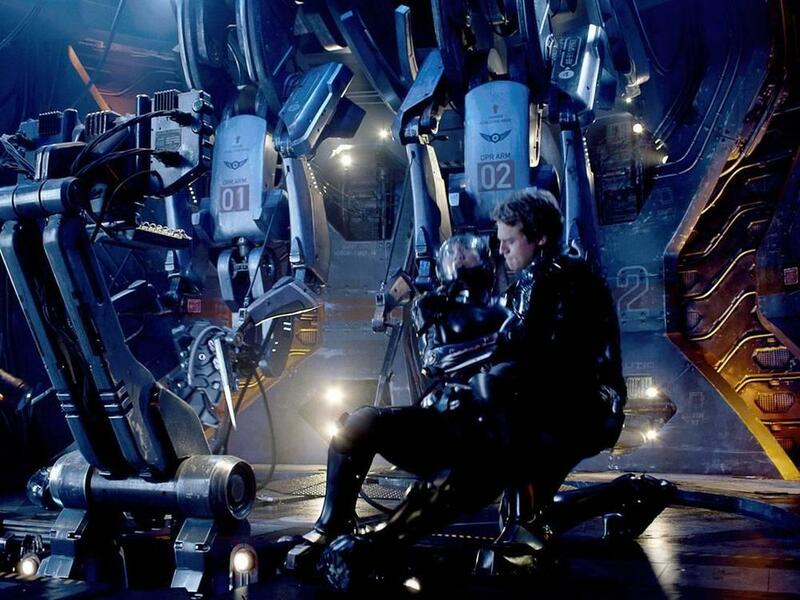 PACIFIC RIM Trailer has Exploded Online!